I’ve been a huge baseball fan my whole life. I follow the Chicago Cubs religiously and play Fantasy Baseball in my free time. 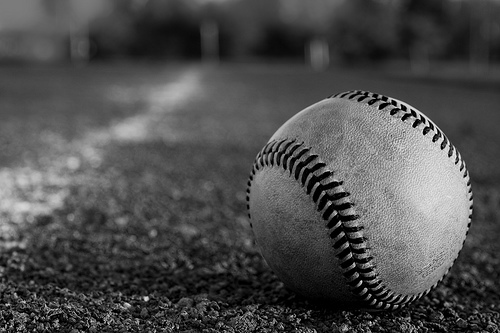 Baseball is the most highly staticized sport (possibly the most staticized anything), and the teams, players and coaches rely on and trust their stats completely. If the game is on the line and your history and stats tell you that your best bet is to use Pitcher C vs. Batter A, then you put that pitcher out there and let him get to work!